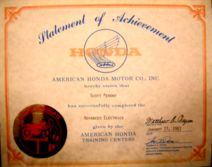 Scott's Motorsport Service & Repair specializes in Honda, Yamaha, and most import cruisers . 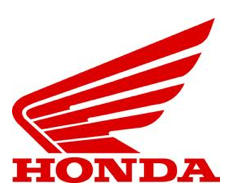 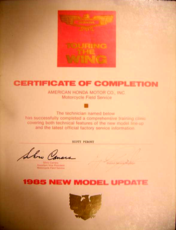 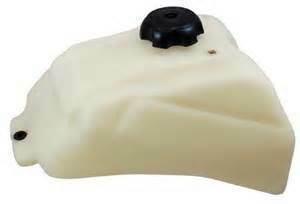 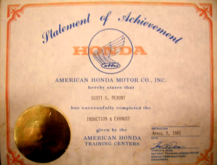 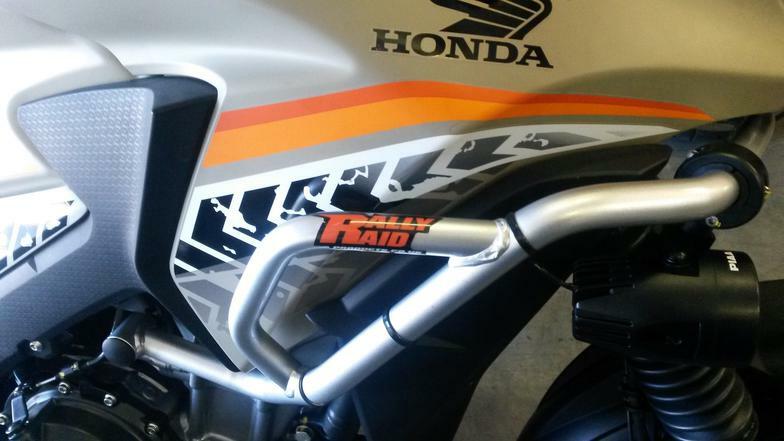 Scott has over 35 years experience repairing and servicing Honda products, ATVs, Motorcycles. 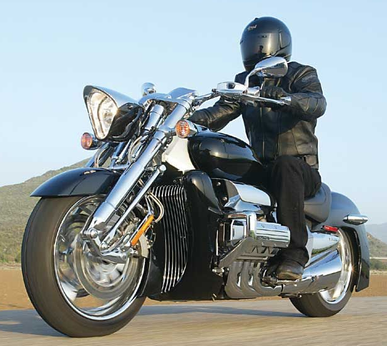 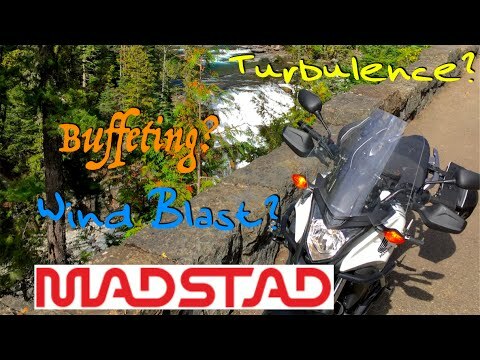 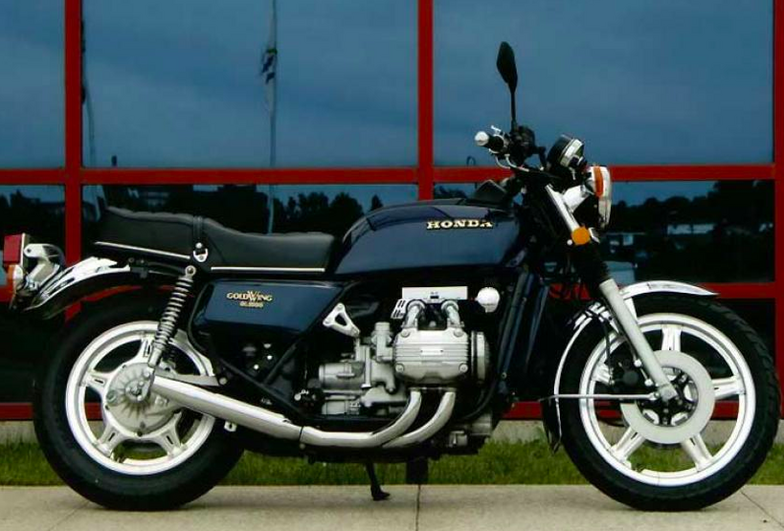 Honda Goldwing, Valkyrie , VTX , and Yamaha Star Motorcycles a specialty. 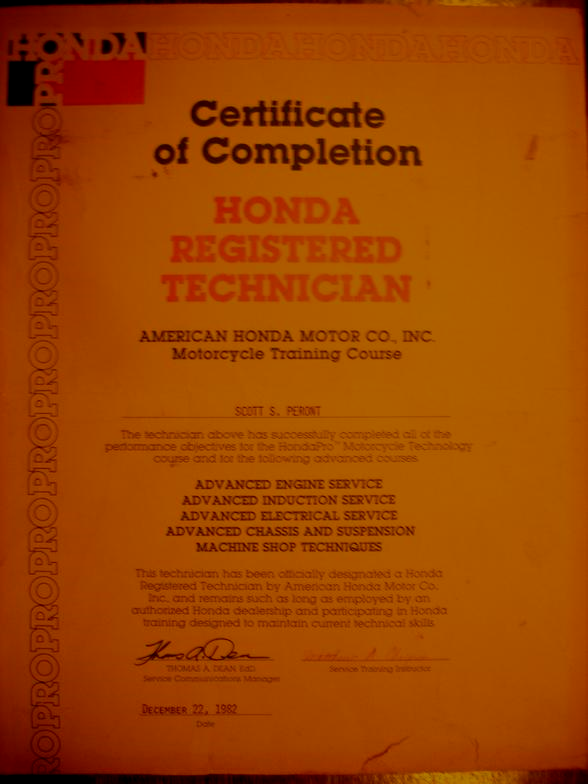 Scott has extensive background in touring motorcycles, motorcycle trailer, including custom wiring and accessories, restoration as parts are available.